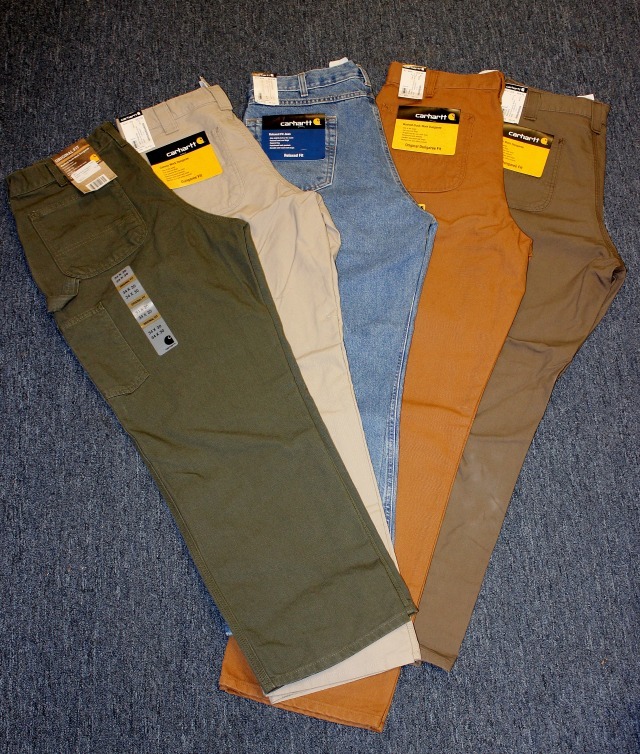 is an industrial distribution center and retail store located in Alexander City, Alabama. We have been servicing the Lake Martin and surrounding areas for over 25 years. 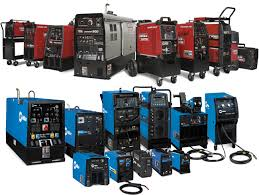 Our wholesale and industrial distribution business is centered in providing welding, safety, and industrial supplies to manufacturers in our area. 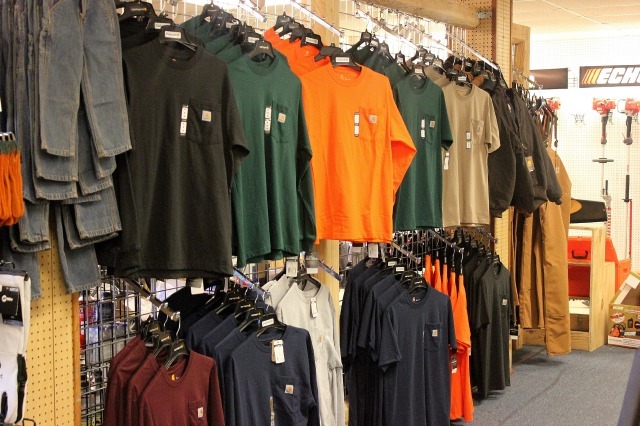 Retail sales are driven by outdoor power equipment, Scag commercial lawn mowers, Big Green Egg, Engel coolers, safety supplies, and related items. THE ULTIMATE COOKING EXPERIENCE! 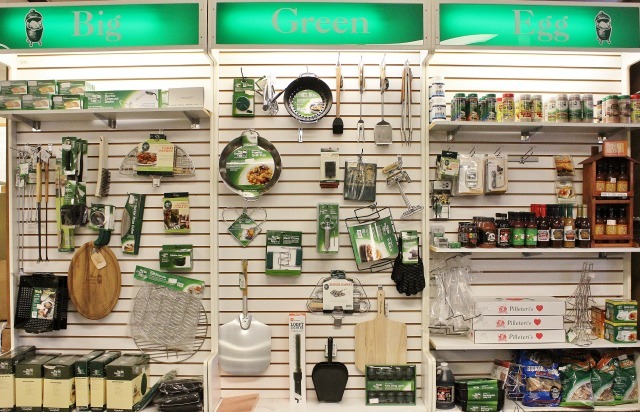 We carry a full line of Big Green Eggs and eggcessories. Wooden tables for the Big Green Egg are made of cypress or treated pine and can also be custom made to fit your specific needs. We also offer granite tops to go with the cypress tables, decorative cast aluminum table, and the new Grill Barrow. 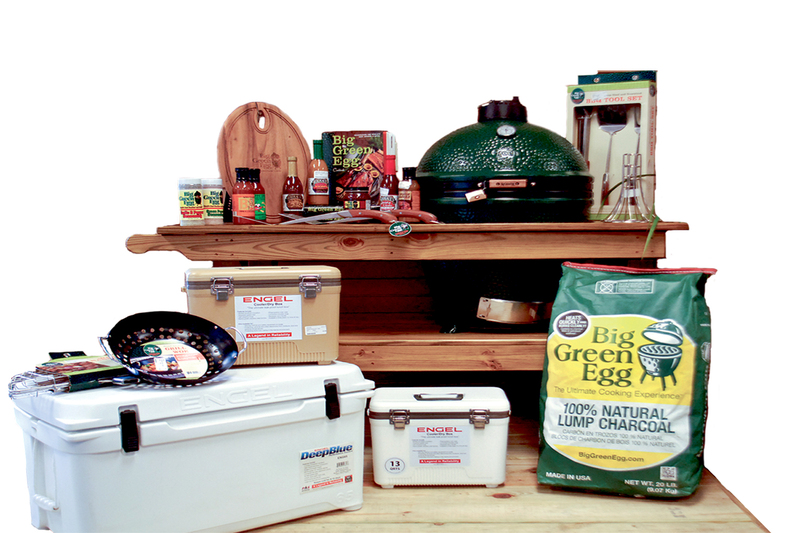 Other items in stock include the most popular Big Green Egg eggcessories and several unique items used for grilling or cook outs! Engel coolers are the perfect item to have during cook outs; we carry Deep Blue and cooler/dry boxes. 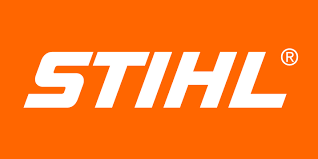 Satterfield now carries gas grills! 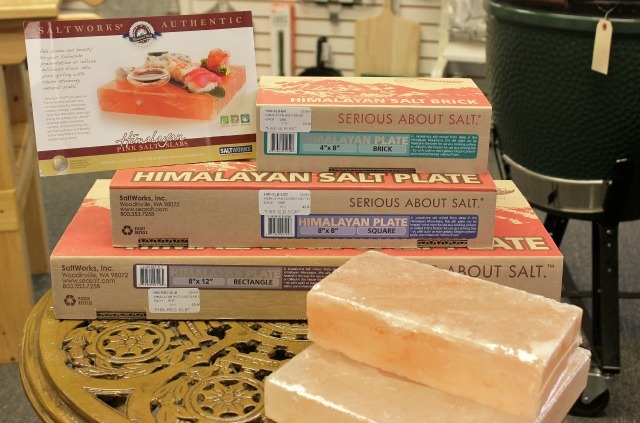 Whether you are looking for a traditional gas grill or an infrared gas grill Satterfield has them all. Brands include Lynx, Sedona by Lynx, Blaze, and Saber. With our variety of grill options, we are sure you will find exactly what you need for the perfect grilling experience at Satterfield. .
We have a large inventory of outdoor power equipment including Husqvarna, Stihl, Shindaiwa, and Echo…zero turn lawn mowers, lawn tractors, trimmers, chainsaws, blowers, tillers, edgers, and hedge trimmers… everything we carry is professional quality but also perfect for residential use! 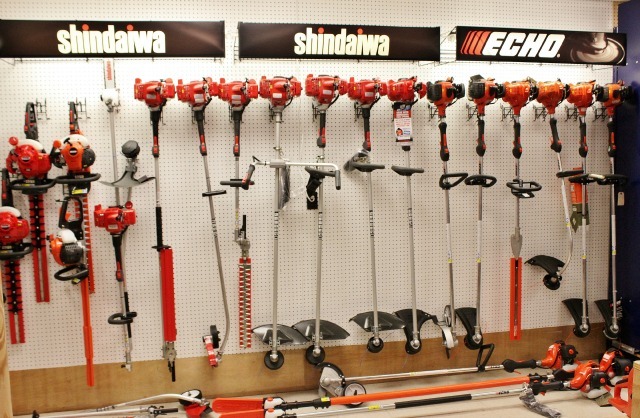 Satterfield Outdoor Living carries Scag Power Equipment. Scag offers “Simply the Best” commercial riding, stand on, and walk behind mowers available. If you are looking for the highest quality, best built, best cutting commercial lawn mower or leaf management equipment, proudly made in the USA, look no further. .
WE SERVICE EVERYTHING WE SELL! 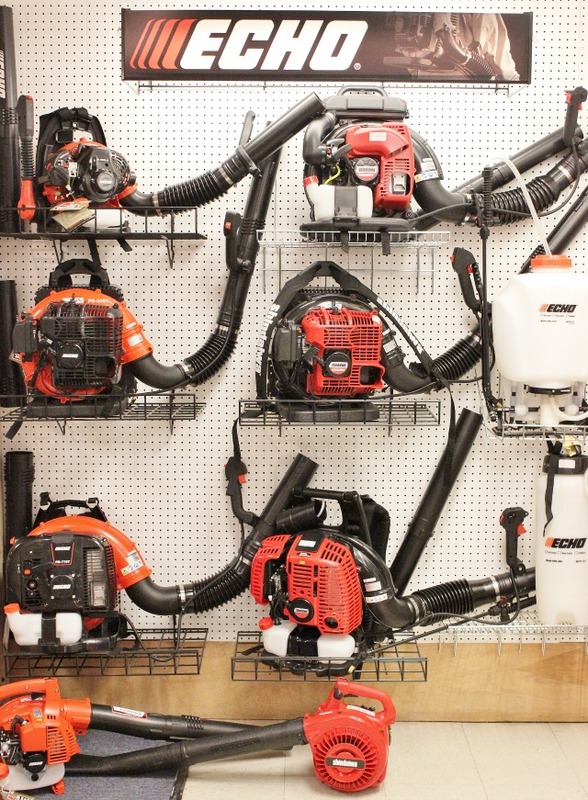 When it comes to the outdoor power equipment, full service and parts are always available. 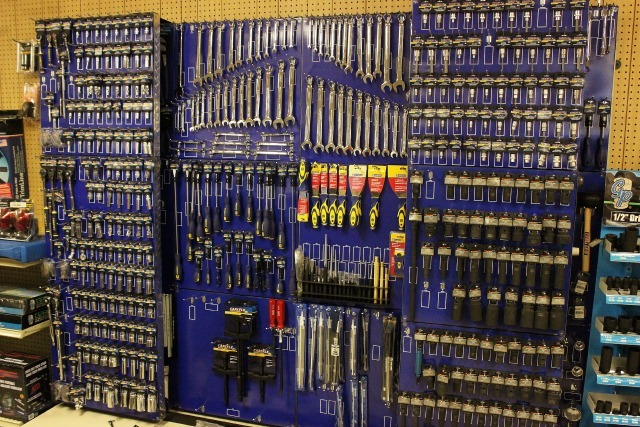 Trained mechanics service and repair all equipment and are on site six days a week. 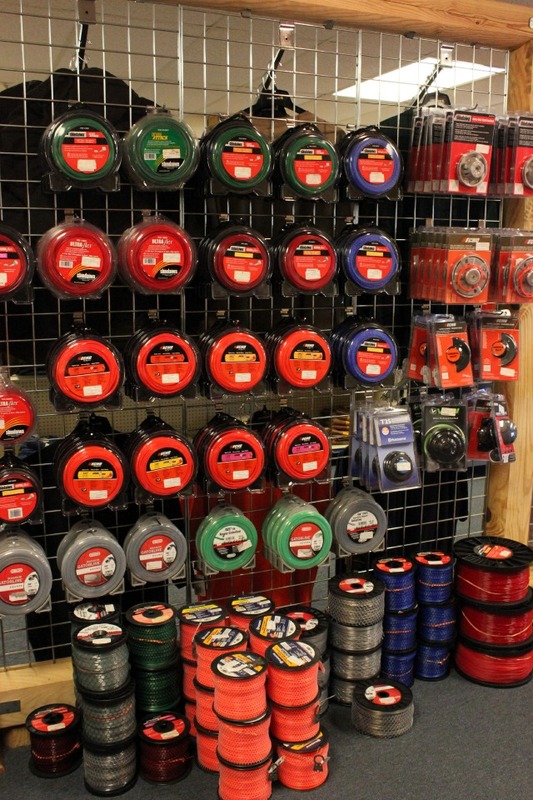 Just about anything you need to stay safe on the job is here! 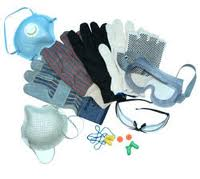 A wide variety of items including safety glasses, dust masks, harnesses, all types of gloves, and welding hoods are in stock. We offer a wide variety of welding and industrial supplies and carry a full inventory of welding/industrial and medical gases. We also stock Lincoln and Miller welders and keep a full inventory of welding consumables… welding rods and wire, tips and nozzles, and almost any accessory needed for welding. 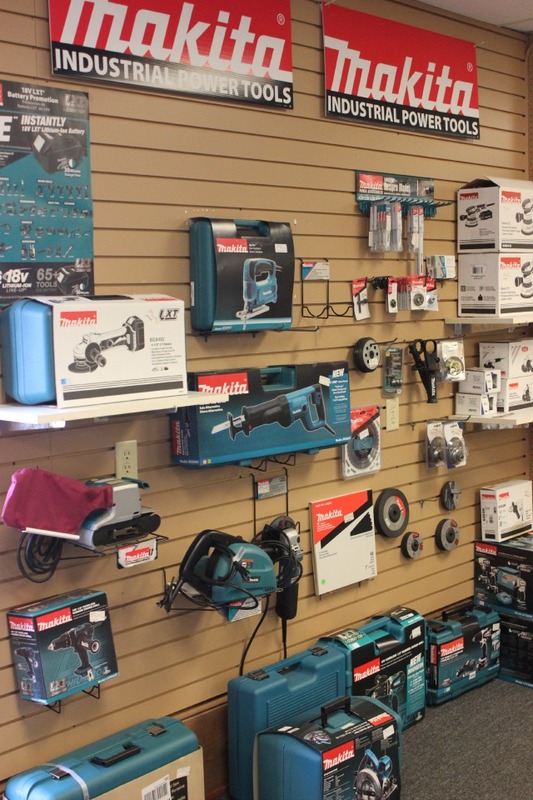 A large selection of Makita tools and parts are also available.